Most people reading this blog already know several techniques that will improve conversion rates on their landing pages. The most common technique is A/B split testing. That’s where you test one version of a landing page (version A) and compare the results against a second version of the landing page (version B). You might test a different headline, or a different graphic, or even a different color for your “submit” button. By testing one variable at a time, you’ll be able to learn which version outperforms the other, and then use that version as the control against which to test future versions. 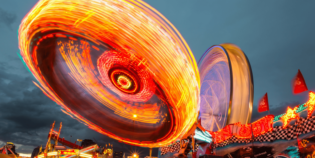 The odds are, you knew about A/B split testing already. Which is why we wanted to let you know about some of the less frequently discussed conversion optimization techniques. Ready to get started? If so, let’s dive in. 1. Stop worrying about your click through rate and start worrying about your secondary action rate. Most marketers focus on their click through rate because it’s an early indicator of whether or not a campaign is working. But studies from xAd and Nielsen indicate that a greater predictor of success is the secondary action rate. What is the secondary action rate? It’s what people do after they click through on an ad. If someone clicks an ad and arrives at a landing page, what do they do next? Do they click the “back” button on their browser? Do they scroll to the bottom of the landing page? Do they click through on specific links more than others? Those metrics, called the secondary action rate, have been shown to be a better predictor of success than the click through rate. That means that an ad with a high click through rate but a low secondary action rate on the landing page will under-perform vs. an ad that has a low click through rate but a high secondary action rate. Action Step: Be sure to measure and monitor your secondary action rate on your landing pages. By doing so, you’ll have a higher probability of success than if you simply measured the click through rate. 2. Customers don’t leave you because of price, they leave you because of poor customer service. Several years ago, Accenture did research on the impact price had on customer churn (the rate at which consumers abandon a brand). To their great surprise, price had less of an impact than they expected. In fact, within certain limits, they found that an improvement in customer service reduced churn better than a reduction prices did. Action Step: Re-examine your landing pages and explore ways that you can provide over-the-top customer service. Are you using chat software like LiveChat or ZenDesk on your landing pages? Do you provide a phone number for people to call as well? And what about a money-back guarantee? Those have been found to pay for themselves many times over. 3. It’s ten times easier to sell to an existing customer than it is to sell to a new prospect. 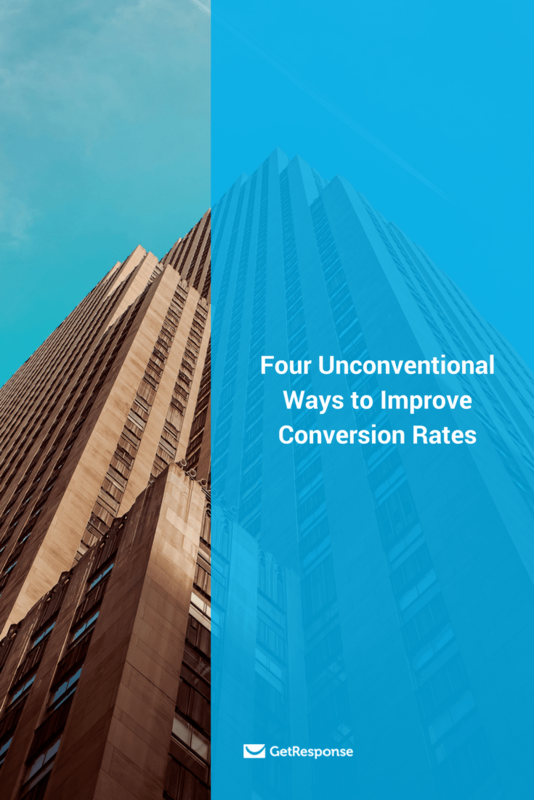 Want to know the easiest way to bump up the conversion rates on your landing pages? Just get the landing page in front of your existing customers. A study by Marketing Metrics found that the probability of selling to an existing customer is 60% to 70% while the probability of selling to a new prospect is only 5% to 20%. Targeting existing customers — wow, that’s like money in the bank! Action Step: Re-marketing campaigns, which are digital ads that can be served to people who have visited or bought something on your website, are a great tool for anyone interested in driving existing customers to their landing pages. You can also segment your e-newsletter lists into groups based on engagement with your brand. By doing so, you’ll find your conversion rates will improve significantly over time. 4. Provide information about your product or service in groups of three. If you have more information, break it into multiple groups. For reasons that aren’t entirely understood, the human brain processes information best in groups of three. You may have noticed this when you’re trying to memorize something – most people can memorize 3 things (like apple, pear, banana) relatively easily, but if you add a fourth item (apple, pear, banana, peach), the odds of remembering all the items drops way off. In similar fashion, people process information on your landing page best when they’re divided into groups of three. If you have more than three bullet points or groupings that you want people to remember, it’s best to divide it into two groups than to keep piling things on. 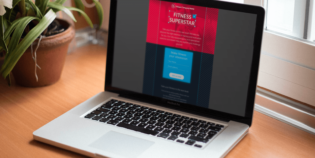 Action Step: Take a look at your existing landing pages. Do they suffer from information overload? If so, is there a way to break them down so that the information is provided in smaller batches? At the end of the day, we’re all trying to accomplish the same thing, which is to design a high converting landing page. For most of us, doing traditional things like A/B split testing is something we might already be doing, which is why we wanted to share some of the less conventional techniques with you in this blog post. Take a look around at your landing pages (and other marketing materials). Then put what you’ve learned in the blog post into action. By taking action on what you’ve learned, you’ll be well on your way to success.